There is an argument to be made that a vast majority of online casino sites make the mistake of taking themselves far too seriously, sometimes with disastrous consequences. If there is one thing you will realise as soon as you visit Sin Spins, it is that this particular problem is not going to be an issue here. 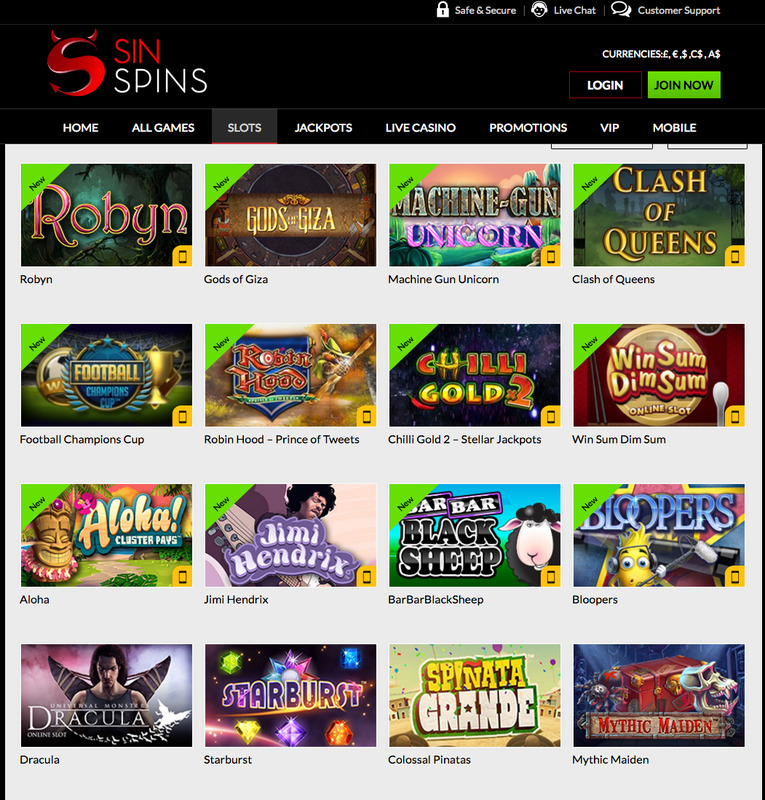 Launched in 2016, Sin Spins is up there with the most playful casino sites you are likely to come across, which is probably lucky, as a serious execution of a theme like sin would probably offend a few people! Black and red is, unsurprisingly, the colour scheme here, with a fun devil like character greeting you on arrival. The background is a very cartoon like depiction of hell, with some rather entertaining characters scattered around to add to the effect. Perhaps the only downside to the design here is the use of a white background in the centre of the homepage holding some of the most popular games, this decision always makes a site appear unfinished. Apart from this though, Sin Spins looks great. 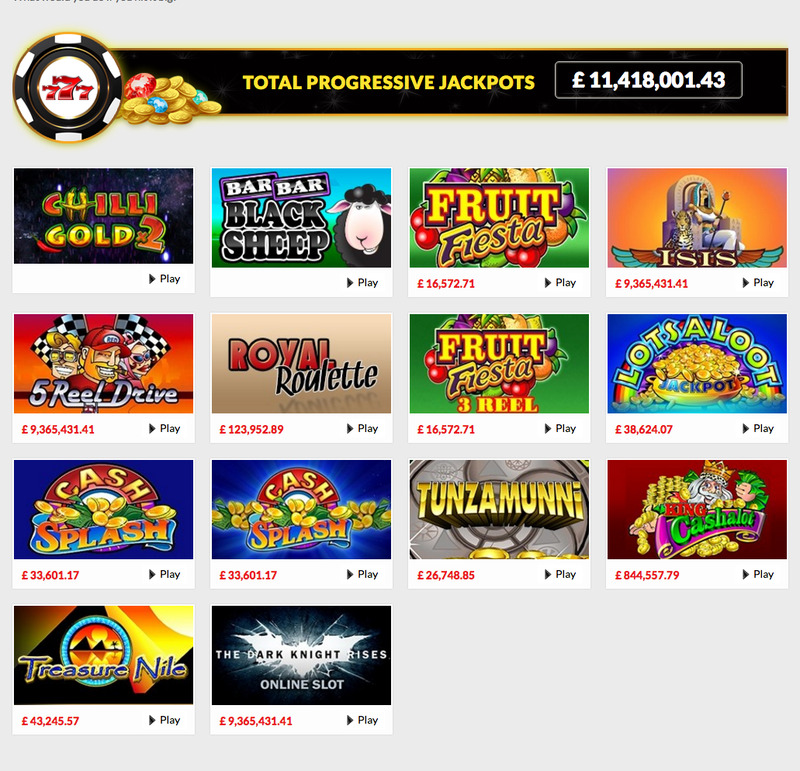 There are a lot of games available at Sin Spins, from a huge range of providers. NetEnt, Leander, Quickspin, Nyx, Microgaming, NextGen, 1X2Gaming, Rabcat, Wagermill, Lightning Box, and Elk are just some of the service providers supplying the titles here. The focus, as the name suggests, is obviously on slot games, but there is a good selection of table and card games available too so you shouldn’t get bored! If you are looking for a specific game, whether old favourite or new releases, you are as likely to find it at Sin Spins as anywhere else. A very entertaining site with a devil of a sense of humour, Sin Spins is perfect for the fun loving player.